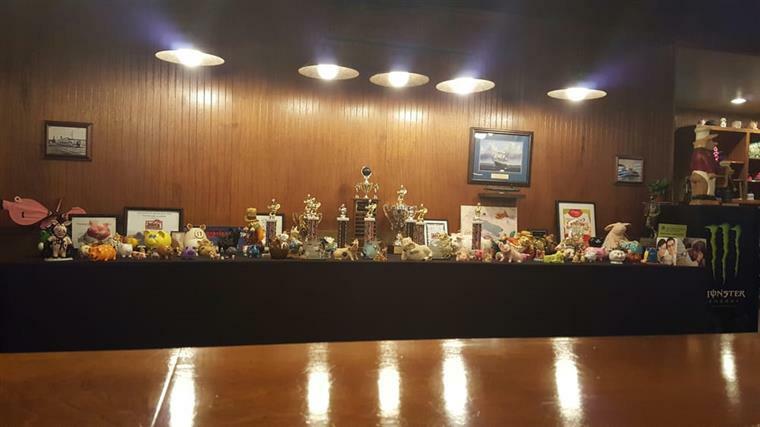 Take a look at the awards we've earned over the years! 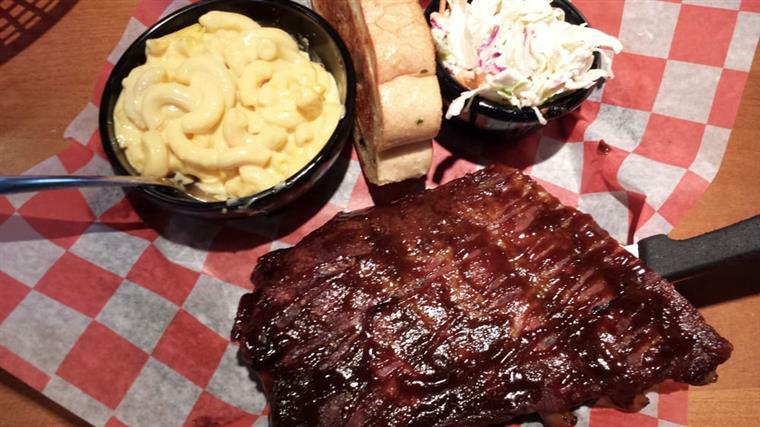 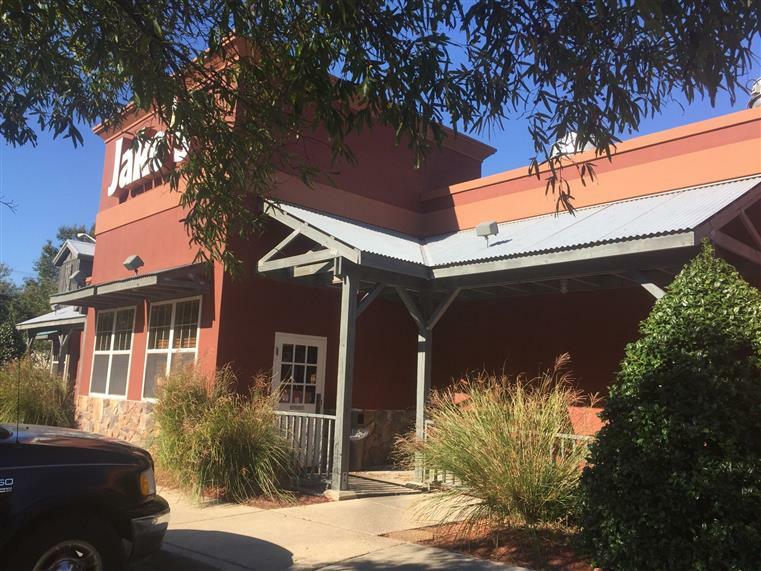 Our casual atmosphere, friendly full-service staff, good value and great food have established Jake's as a top BBQ restaurant in Virginia Beach over its more than 15-year history. 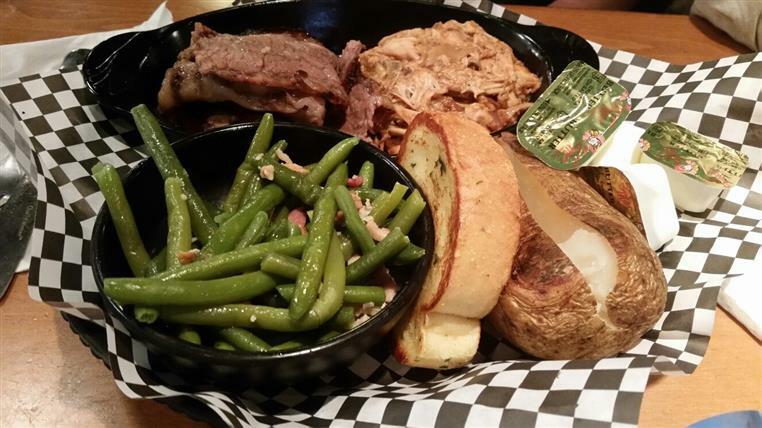 As we like to say here at Jake's, there’s no cookin’ like slow cookin'. 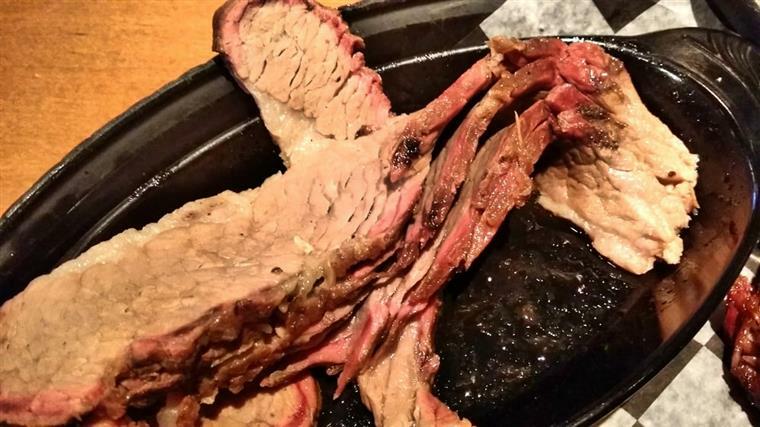 Great barbecue comes from hours of slow cooking over a real hardwood fire which creates that unique mouth-watering flavor. 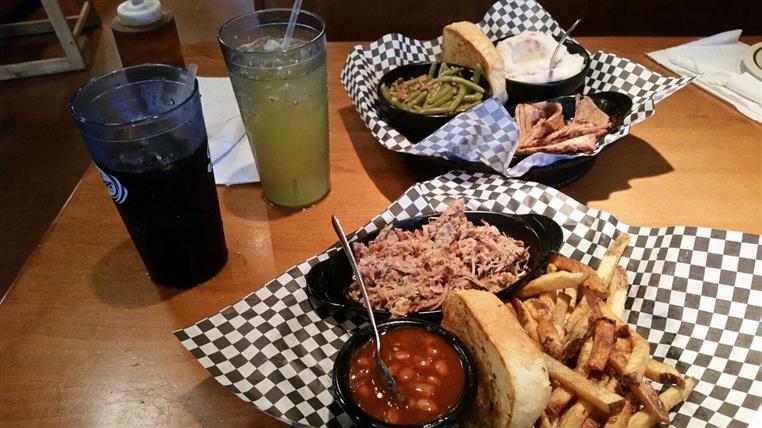 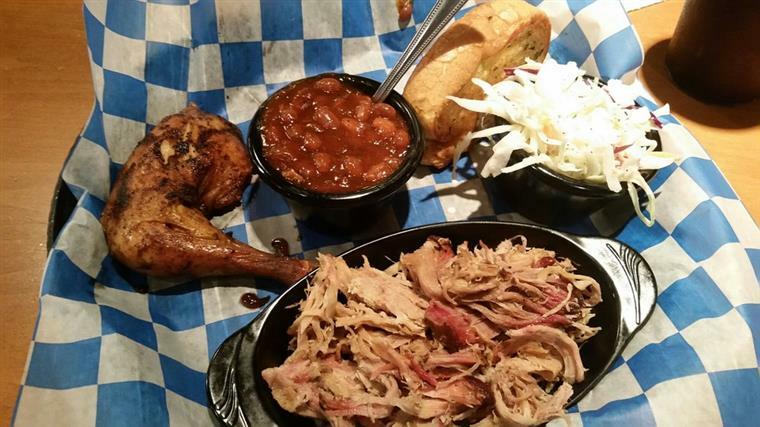 Come in and taste for yourself why people from all over the Hampton Roads area rave about the great barbecue at Jake's. 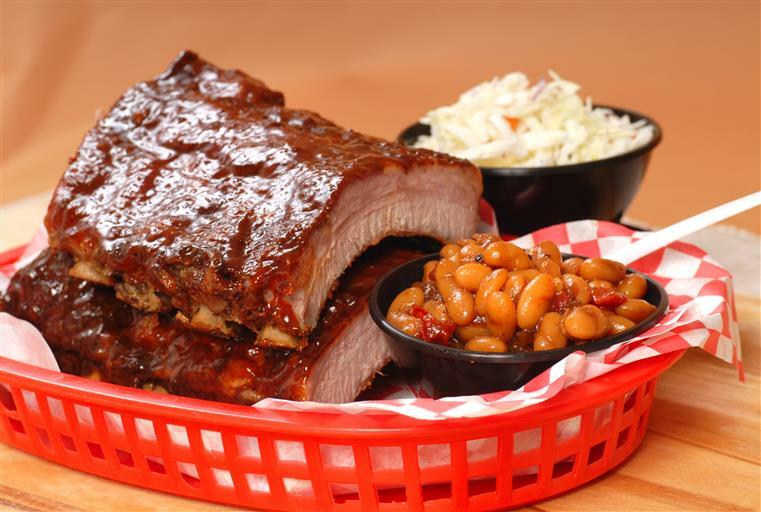 Thanks to all who voted us the BEST for Barbecue and Barbecue Ribs in Virginia Beach for 2015, 2016 and 2017. 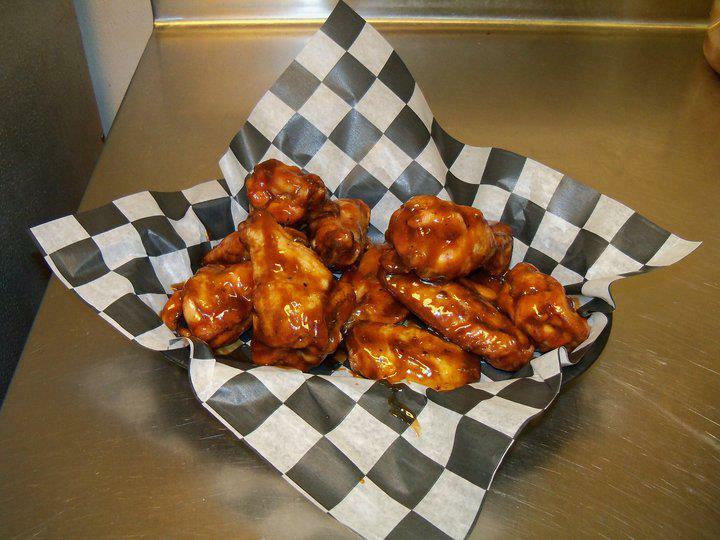 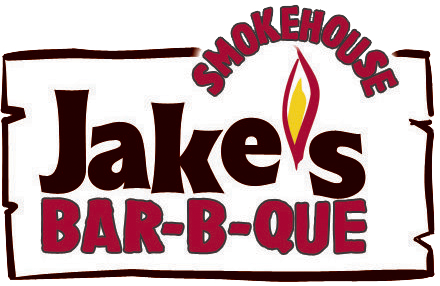 Choose Jake's Smokehouse BBQ Catering!